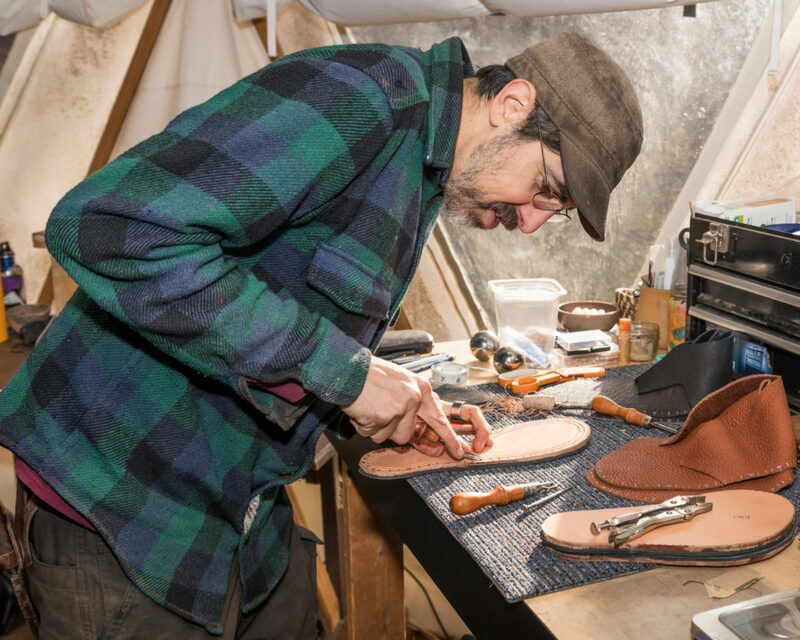 Asheville Made Magazine just published an article about my shoe making classes called “You Don’t Have to Know What a Cordwainer is to Walk in His Shoes”. This article is perfectly timed with the launch of my new website that will make it even easier for people to access my shoe classes, see photos of student shoes, and easily register online. At last I will sneak out of the Asheville shadows and into the media light. The print copy of the magazine hits the streets on Feb. 1st.